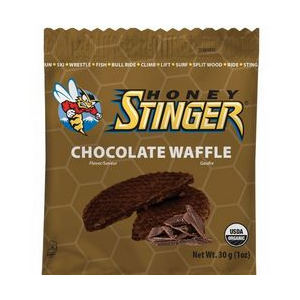 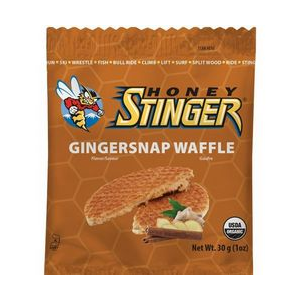 Enjoy a Honey Stinger Stinger Waffle energy bar any time you need a snack, whether you're on the trail or at home. 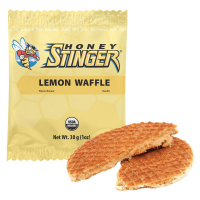 Available in Cinnamon, Maple and Salted Caramel, Honey Stinger Gluten-Free Waffles deliver energy and delight your taste buds with a layer of honey sandwiched between 2 thin waffle layers. 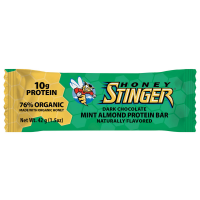 Honey Stinger Organic energy gel replaces essential electrolytes to keep you fueled for all your athletic endeavors.